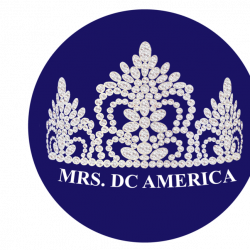 QUICK JUMP: Contestants Pageant Information How to compete in Mrs District of Columbia America 2018? 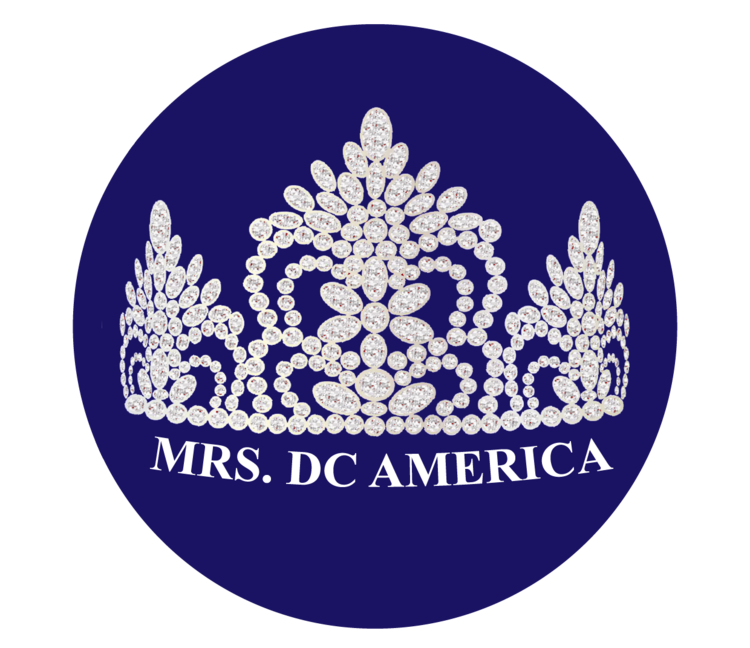 Mrs. District of Columbia America 2018 will be crowned on April 14/2018! 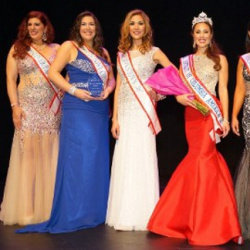 The winner will represent D.C at the Mrs. America Pageant later this year! Make your predictions below for who you think will take home the crown!! How to compete in Mrs. District of Columbia America Pageants?